GoPro in early 2017 slashed its workforce by 270 employees in what was the third wave of job cuts since the beginning of 2016. Now we’re hearing that 2018 is getting off to a similar start. Sources reportedly familiar with the situation tell TechCrunch that the action camera maker has laid off between 200 and 300 additional employees. Most of the cuts impact GoPro’s aerial division which is responsible for the company’s Karma drone. Sources say the impacted employees were relieved of their duties this week but will remain on GoPro’s payroll until February 16. It appears as though GoPro wanted to keep the news under wraps until after CES (and perhaps to coincide with an upcoming earnings report). A letter to affected employees said the cuts were part of a larger restructuring effort designed to better align resources with business requirements. GoPro cited a desire to reduce operating expenses as the reason for its previous round of cuts. 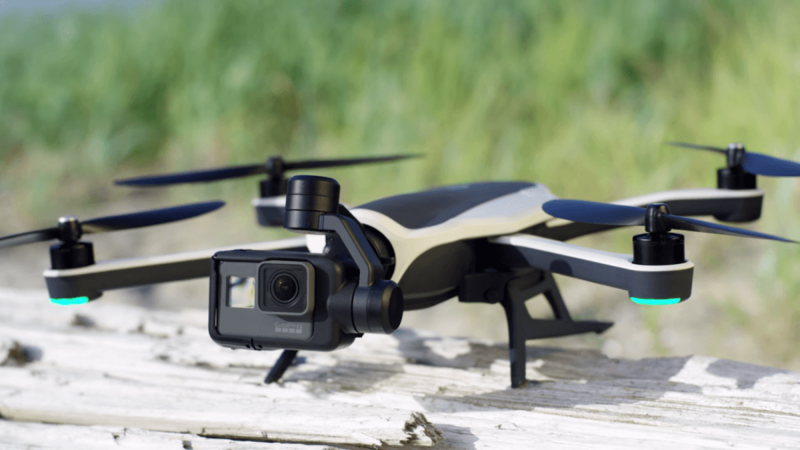 GoPro launched its Karma drone alongside the Hero5 family of action cameras in late 2016 but recalled the device less than two months later due to a power-related issue. The drone returned to GoPro’s online store in early 2017 where it currently sells for $799.99. GoPro’s newest action camera, the Hero6 Black, arrived in September priced at $499.99.